At the end of June 2017, the four editors-in-chief of the Journal of Algebraic Combinatorics informed Springer that they will not renew their contracts, which terminate on 31 December 2017. Nearly all of the editorial board members will also resign, to form the editorial board of a new journal that will be called Algebraic Combinatorics, run according to Fair Open Access Principles. There wasn’t a particular crisis. It has been becoming more and more clear that commercial journal publishers are charging high subscription fees and high Article Processing Charges (APCs), profiting from the volunteer labour of the academic community, and adding little value. It is getting easier and easier to automate the things that they once took care of. This seems exactly right to me. In the past, subscription journals’ flips to open access have mostly been precipitated by some specific event — often, a hefty price rise. But I think we’re now at the point where the inherent advantages of open access are so obvious to editors, and the contribution provided by traditional publishers are so small relative to the costs they impose, that simply walking away is an increasingly attractive option. It’s not that Springer did something wrong. It’s just that what they’re doing that’s right isn’t enough to justify the damage that their paywalls and other control mechanisms do. BTW., the flip was advised and facilitated by MathOA, a new organisation that aims to do for mathematics what LingOA has been doing for linguistics. May they both have many more successes! This week, psychologists are the newest group of scholars to learn that their “publishers” are dedicated to preventing their work from being made public. The American Psychological Association launched a pilot to monitor and seek removal of unauthorized online postings of APA journal articles. What this meant in practice was sending DMCA takedown notices to researchers, telling them to take copies of their own papers off their departmental web-pages. This has raised predictable and justified anger in the community. Absolutely, academic publishers requiring copyright transfer is always predatory. They don’t say it before submission or explain it clearly. Once the paper is accepted, to say “We’re not publishing unless you assign copyright”, is highly unethical. Months of your time and energy held to ransom. The APA has since backed down — or “refocused”, as they put it — which is to be welcomed. But it may be too late. They may already have made an important contribution towards radicalising a new segment of the scholarly community. Psychologists are now more aware of how much control they give up to the APA when they publish in their journals. 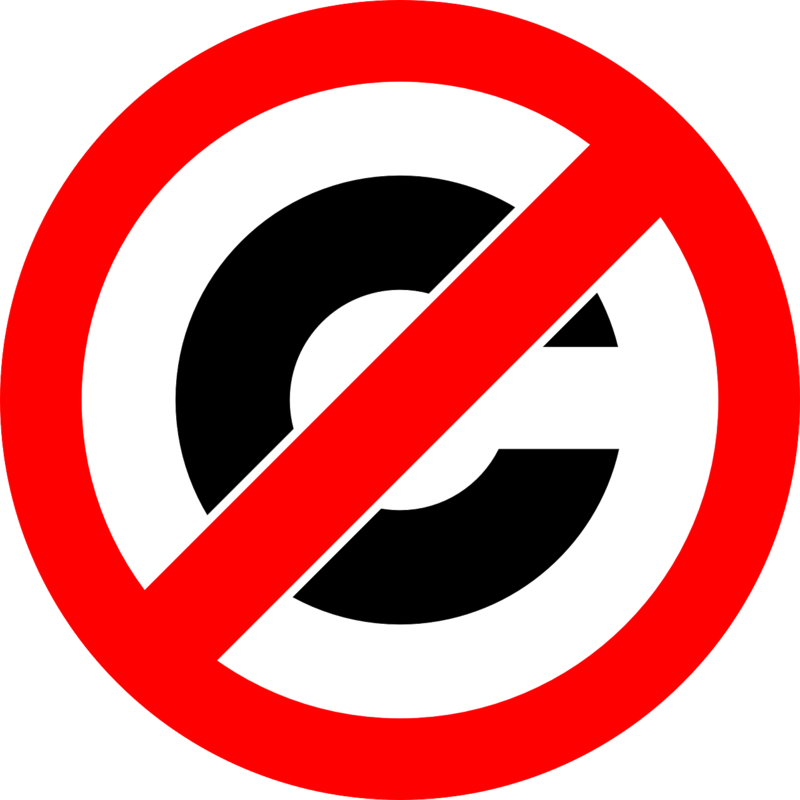 Journals do not need copyright in articles to publish them. They never have. It’s only tradition that means they keep asking for it. In other areas — novels, for example — it’s completely routine for the author to remain the copyright holder, and for the publisher merely to be given a licence to publish. And this is how it should be for scholarly articles as well. Who owns my sauropod history paper? Fair OA Principle 2. Authors of articles in the journal retain copyright. This is an important question, and one that is all too easy to overlook. No doubt the editorial board of Lingua assumed that they owned and controlled their journal, right up to the moment they decided to find a different publisher who would help them transition to reasonably priced open access. Only then did Elsevier flex their muscles and tell them “no”. Which is why the board left the journal en masse and started a new journal, Glossa, which is the continuation of the old one in everything but name. An editorial board can influence a journal’s direction; but really, the board, or other representatives of the scholarly community, need to own a journal in order to be free to take it in the direction that best benefits that community. This is the reason that I can’t quite be completely satisfied by what is unquestionably my favourite journal, PeerJ: it’s privately owned by its two founders, one personal investor and one corporate investor. Everything they have done so far indicates that they are genuinely running the journal in the best interests of the scholarly community: but what happens if Elsevier decides that PeerJ is a threat, and offers the founders $20M each to sell up? We can’t really tell. This is one area where the older and more pedestrian PLOS ONE still scores over PeerJ, despite its antiquated numbered references and inflated APC: it’s owned by PLOS, which states on its very front page that “PLOS is a nonprofit publisher, innovator and advocacy organization.” The footer of every page on their site says “PLOS is a nonprofit 501(c)(3) corporation, #C2354500, and is based in San Francisco, California, US”. 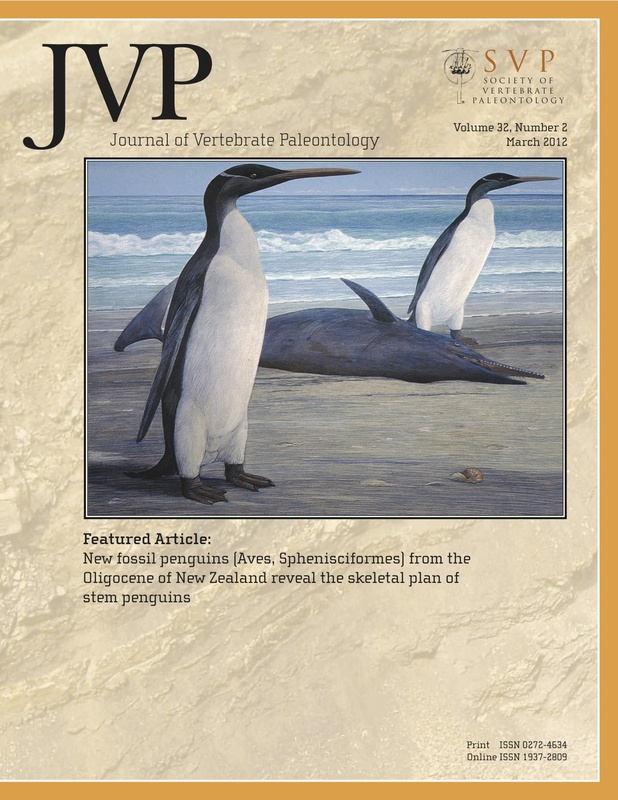 As a palaeontologist, even though I no longer submit to non-open-access journals, I am concerned about ownership of the Journal of Vertebrate Palaeontology and of Palaeontology. I know these journals were started by, and are run by, their Society of Vertebrate Paleontology and the Palaeontological Association respectively — but do these organisations own the journals, or do their publishers (Taylor & Francis and Wiley respectively)? It may turn out that it never matters — but it may turn out that it matters enormously. That’s the point, really: we can’t tell. Fair OA Principle 1. The journal has a transparent ownership structure, and is controlled by and responsive to the scholarly community.